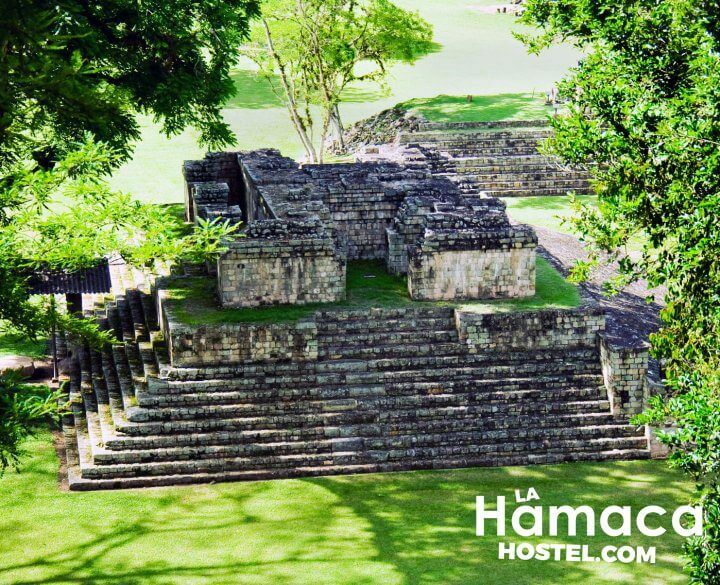 A Unesco World Heritage Site, Copan Ruins is one of the most important of all Maya civilizations ever lived. 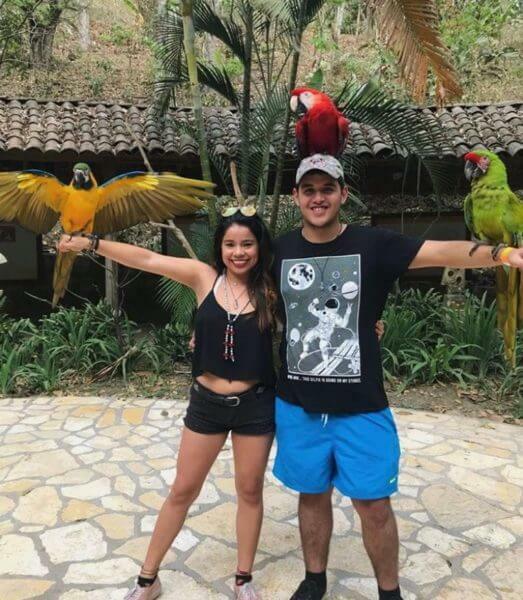 Copan offers the most elaborate high relief sculptures in the Mayan World, with two world class archaeological museums. Copan offers a complete picture of how the Mayans lived. 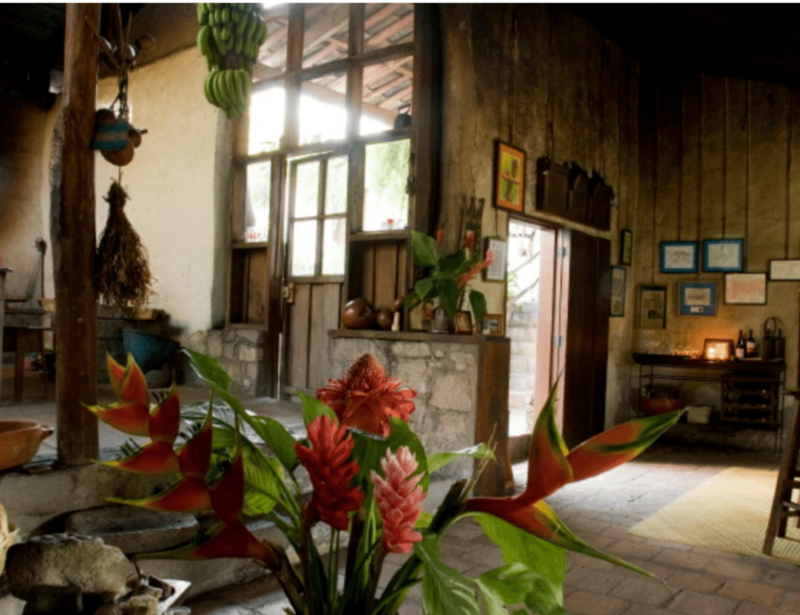 On a cozy traditional mountain house you’ll find the warmth welcoming herbal smell. 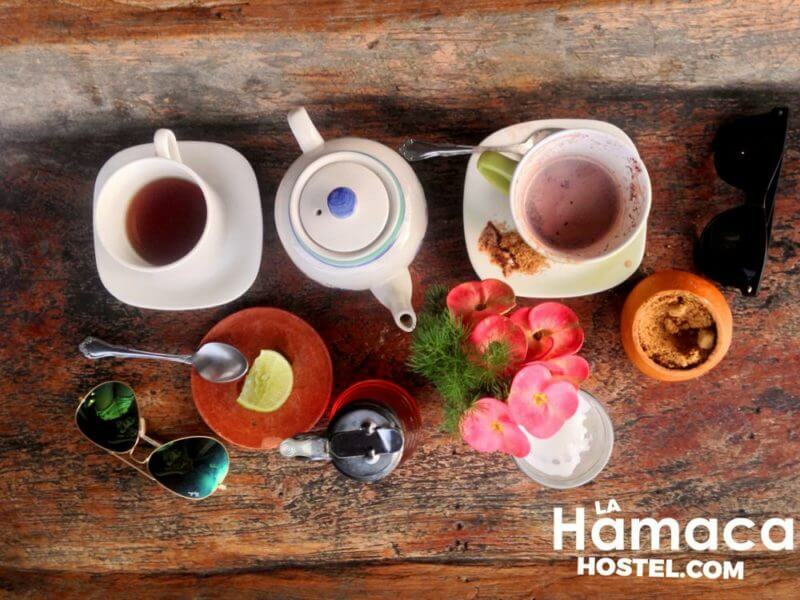 The tea and chocolate place is offers a cultural, healthy and educational experience, unique in Copán Ruins. 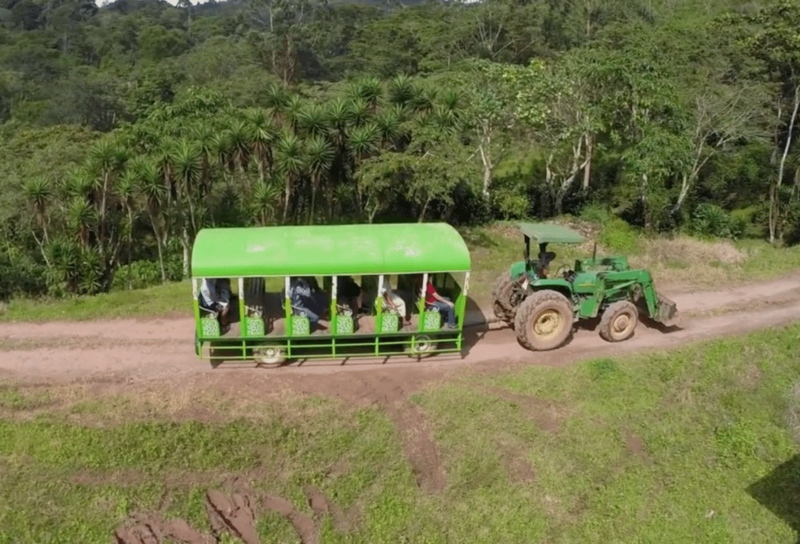 Honduran Chocolate, teas, & 100% natural products, all made at home, and only from plants that they grow organically and used to reforest and did we mention the view? 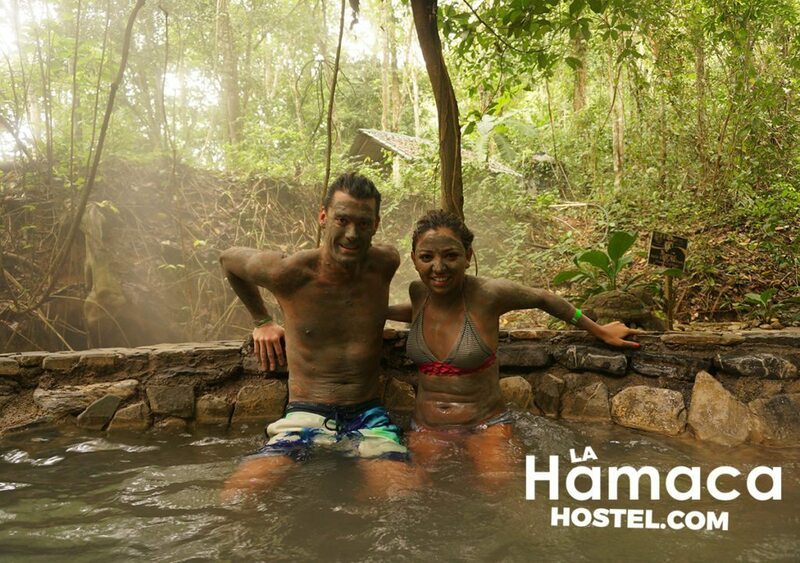 How to get the to Copan Ruins to and from the hostel. Getting the party started Via Via is where is at! The bar offers you all sorts of drinks specialties very reasonable priced. 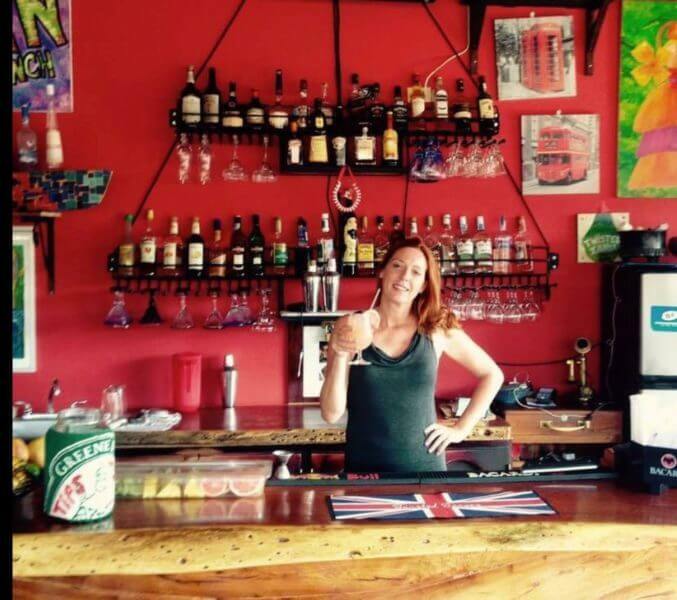 It’s a great place for pre drinks and to meet other travellers. They have live music, board games and food. 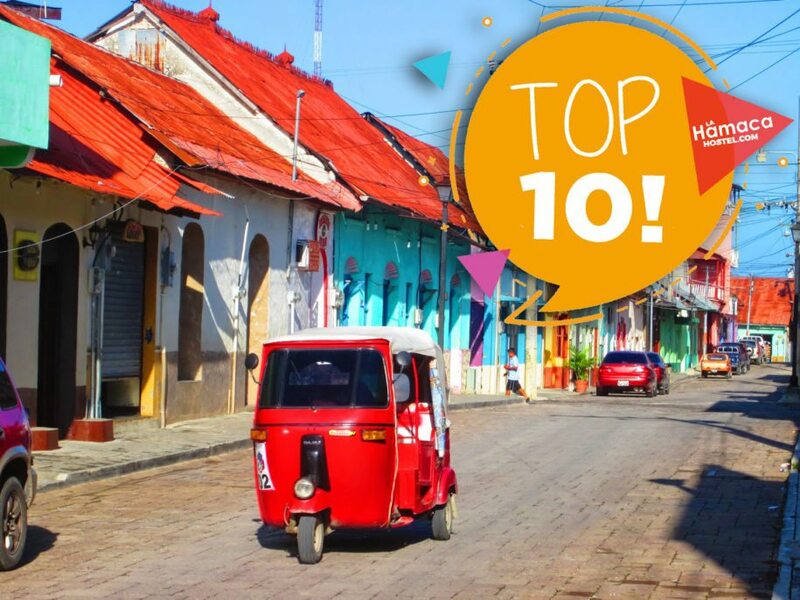 Visit San Rafael and enjoy delicatessen. 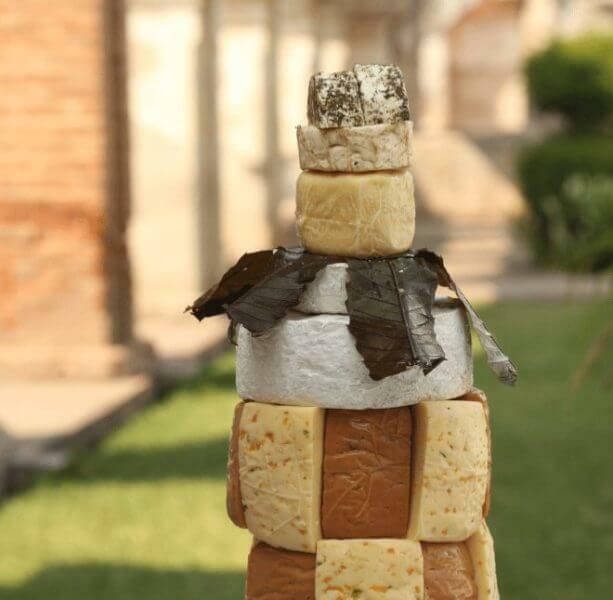 Whether you indulge your tastebuds with our home made artisanal cheeses, a glass of fine wine or take pleasure in a cup of 100% Estate coffee, we guarantee you will love it. 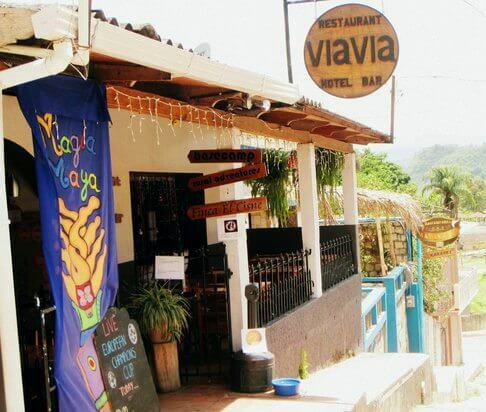 This 100 year old house is nestled on the hills of the tranquil Copan Valley. Visiting this house is like taking a trip back in time! Tranquility and peace rule in the hacienda and its surroundings. There are some benches situated just in the right spot to catch the sun going down while sipping a glass of wine or coffee. You got us at Crafted beer! this cozy spot with very friendly atmosphere. 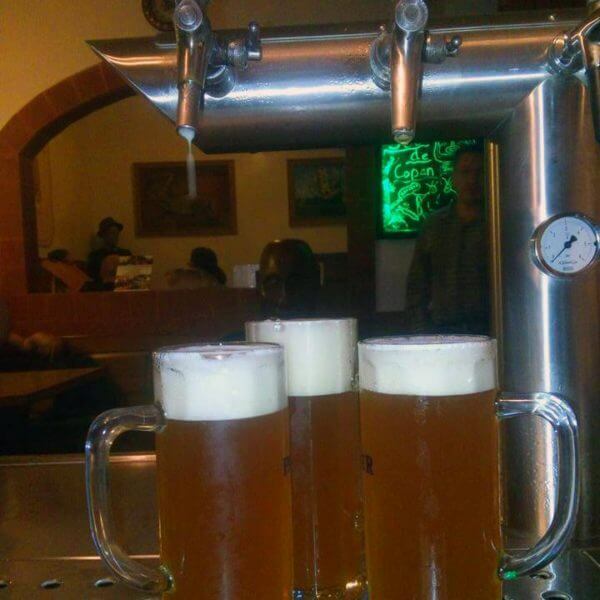 The owner (German) is very welcoming and will talk to you about every brew on tap! Food is also available, a must visit !